In conjunction with Tokyo Street 1st Anniversary, lotsa exciting activities were held during the month of July. MIYAVI's appearance is one of it, of course, and then this - Tokyo Fashion Fiesta! Working with the Japanese coordinator, Japanese make-up artist and Japanese producer is one unique experience as you get to know how they do it in Japan. It's quite different, their working style and ours. Organizing apparels according brands as well as fitting too. Brands that were featured in Tokyo Fashion Fiesta are EMODA, Tokyo Montsuki Takakurazome, Dip Drops, Rosebullet, Heather and LOWRYS FARM. Some brands will be quite familiar to you if you're a ViVi magazine reader. Very country, free and easy style by LOWRYS FARM. We had plenty of free time after the early morning rehearsal, some dozed off while waiting for others to complete their hair and make-up. 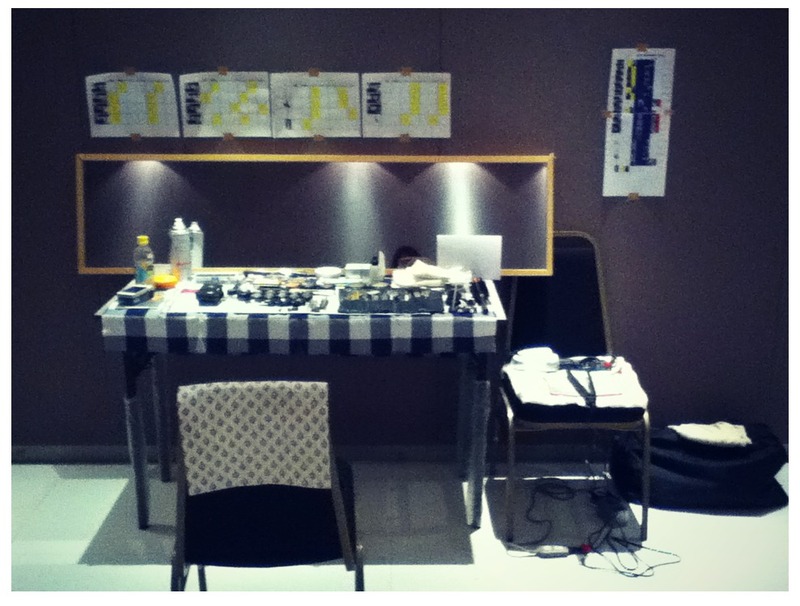 There were breads from En Ginza as well as very lounge-type Japanese music playing, and I only found out today that music is one of the essential part in magazine shoot or backstage preparation for Japanese as it sets the mood for everyone working on the set. So nice right? Aside from the bread and music thingy, make-up by Japanese make-up artist and local make-up artist are quite different as well. Japanese opted for more casual make-up application while local one goes for more precise and detail, hence more time taken to do one make-up. Maybe Japanese models have fair and good skin condition that's way they can do it more casually? lol. Full coordination by LOWRYS FARM, shoes by Amber Chia Academy. Knit cap, imitation jewelry, 2 tone colour twin knit, bottoms and clear wedge bootie(super comfy). 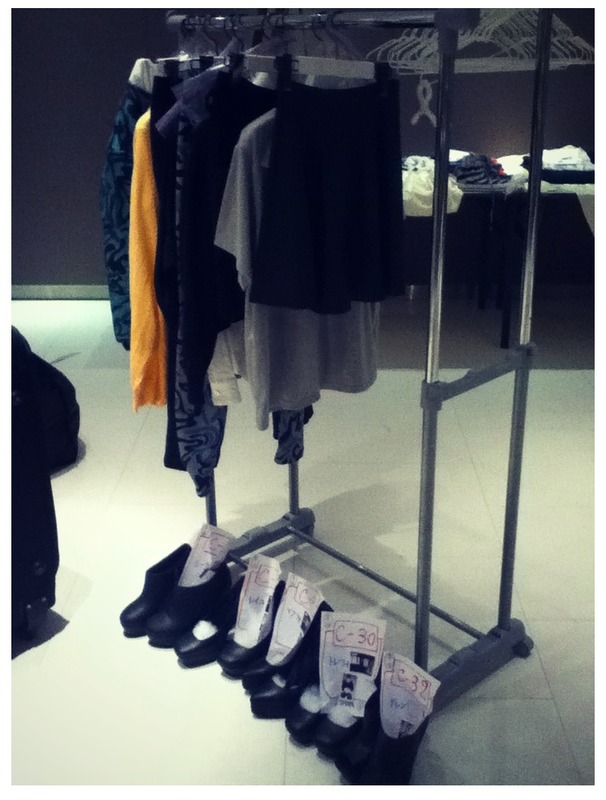 Some before show photos from my iPod and some from other models'. with Amanda, Wafa and Sheena. lol. 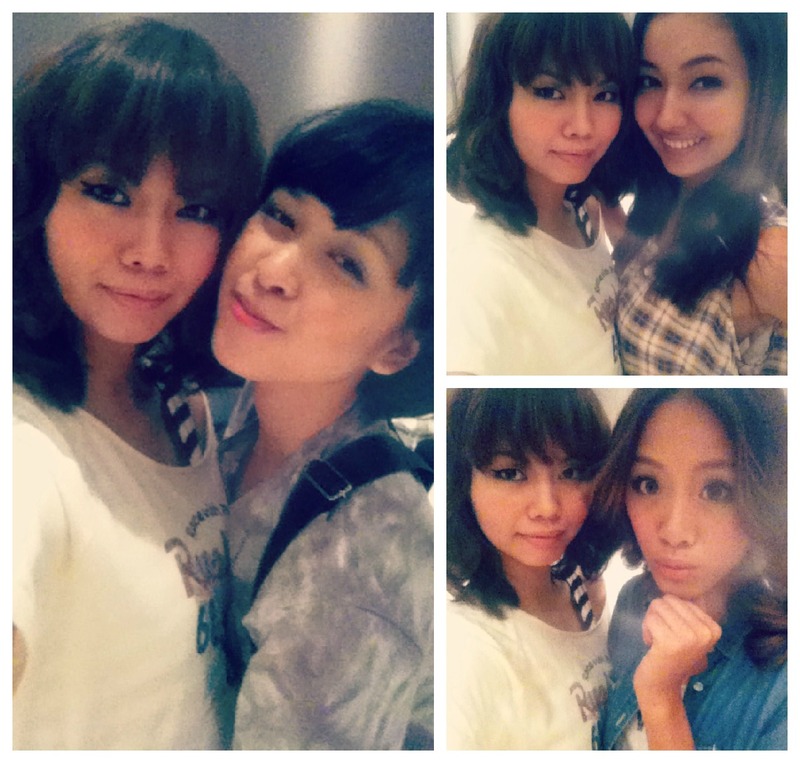 Models from Amber Chia Academy~! Always fun working with them all. Some photos I grabbed in facebook and online. Credits to the photographers and blog owners. 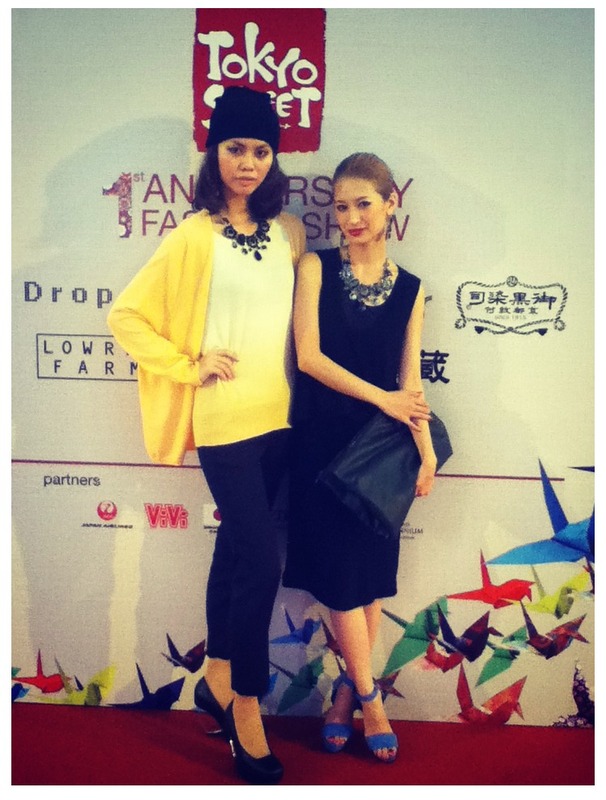 With Ena Matsumoto. HELL YEAH!!! There's this incident that happened to me while I was doing the catwalk in EMODA's outfit that took my modeling career to another high, lol. My shoes, from EMODA, fell off when I was going to stand on the platform, during the 2nd show of the day. The shoes that they brought were a bit big and super loose. After walking like a penguin for the 1st show in the noon, I decided to stuff more and more cottons and tissue papers to prevent another penguin-like walk for the 2nd show.... Just didn't thought it will totally fell off from my foot. lol. I try not to look shock, even though I don't really know how I look like that time lololol. And I took off another side of shoe, pick the one that fell off up and walk towards backstage barefooted. lol. I pretty hope I was doing the right thing. 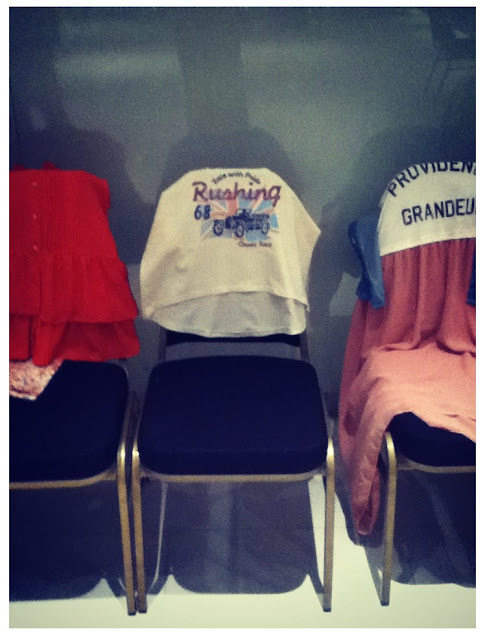 I enjoyed doing the show so much it was one of my favourite show in my modeling career as for now!!! 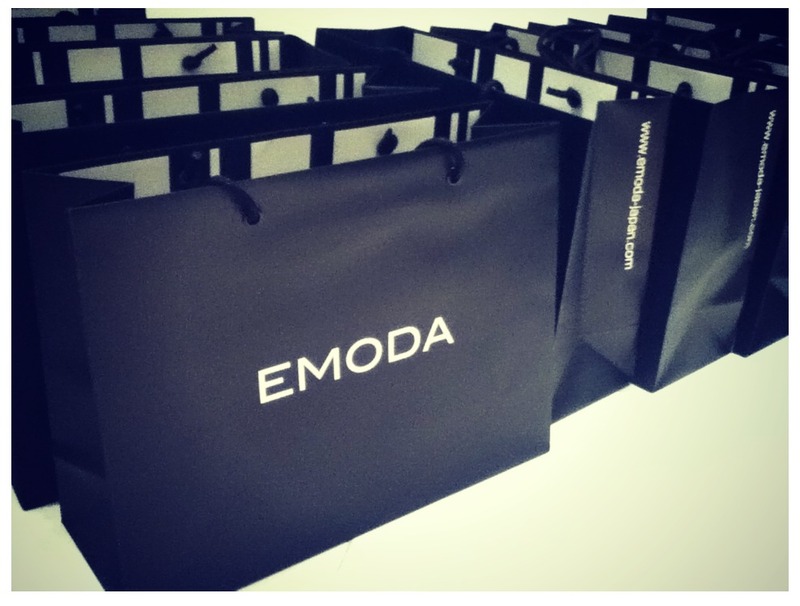 I do hope that EMODA will open its store in Malaysia rather than Singapore as there were not much Japanese brand in Malaysia, good market no? lol. 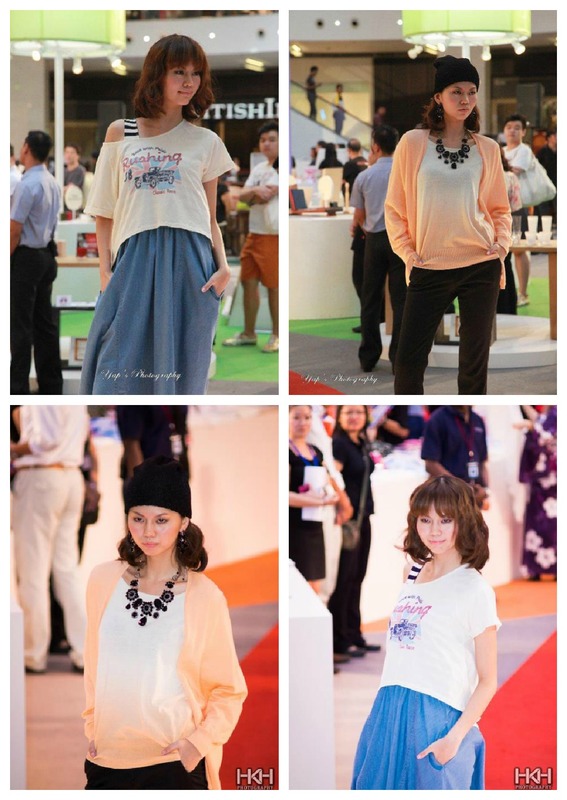 We rocked the runway in Japanese style! Japanese coordinators and hair stylist. 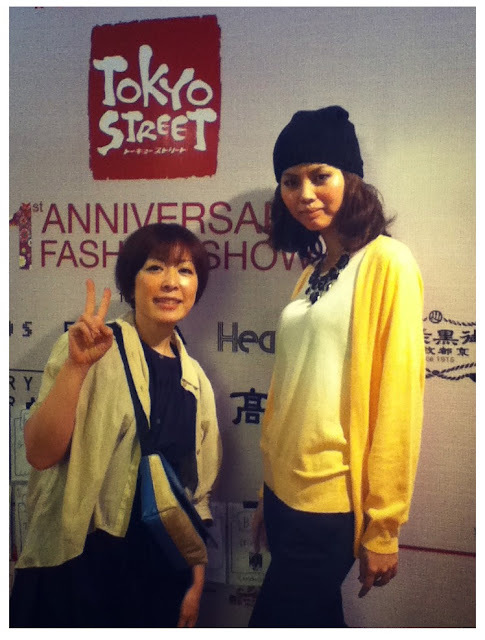 Designer of Tokyo Montsuki Takakurazome at the back, Japanese coordinators and Ena Matsumoto-san. 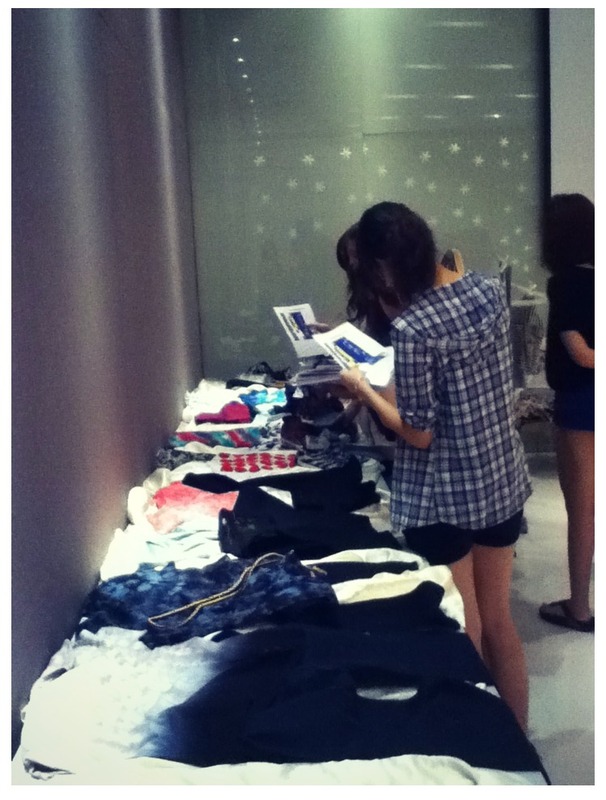 As well as models from ViVi and Amber Chia Academy! 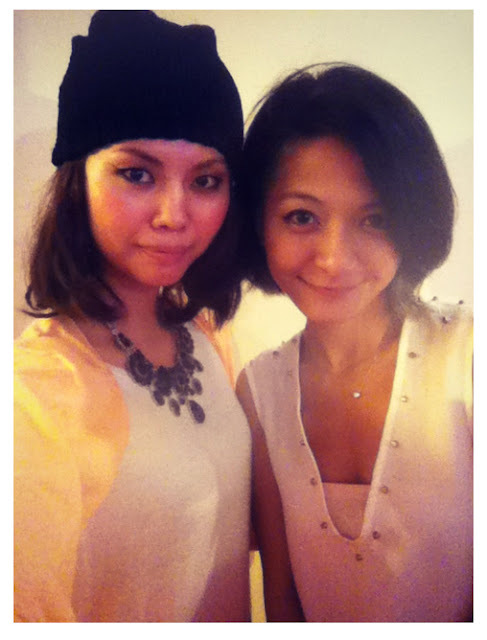 Make-up artist Suza-san which flew all the way from Tokyo to Malaysia. Thank you for doing my 'Ena' make-up. with Keiko-san, deputy managing editor of ViVi Malaysia edition! ViVi Malaysia did its launching on that day as well! Congratulations! Thanks to Amber Chia Academy who provided this wonderful chance to me. Wanna be a professional runway model? ENROLL NOW!